Clenching or grinding your teeth regularly can lead to pain in the jaw or in the muscles of the face. Clenching or grinding mostly happens during sleep, but some people also suffer from this when awake. There are many reasons for clenching or grinding such as stress, having to concentrate hard, illness or sleep problems. An Occlusal splint is a thin hard acrylic guard worn on the upper jaw that covers the biting surface of your upper teeth. Generally worn at night time. 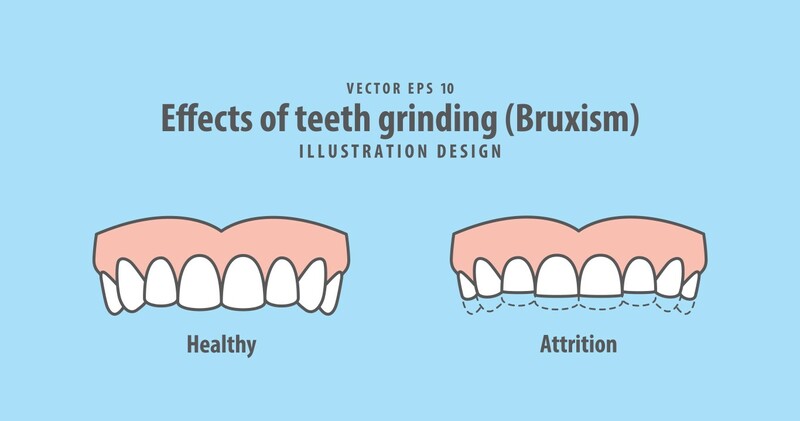 Although it does not stop the grinding or clenching of the teeth it stops the wear of the teeth and stress on the jaw.